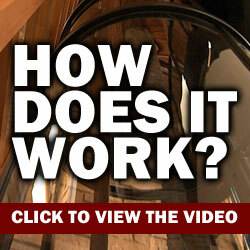 How Much Maintenance Does a Glass Elevator Need? So, you want to purchase a glass elevator, but you're hesitant because you don't know how much maintenance it will require. We completely understand your fear, as, traditionally, elevators are high maintenance machines. Having said that, you'll be happy to know that glass elevators require little to no maintenance at all! How can this be? 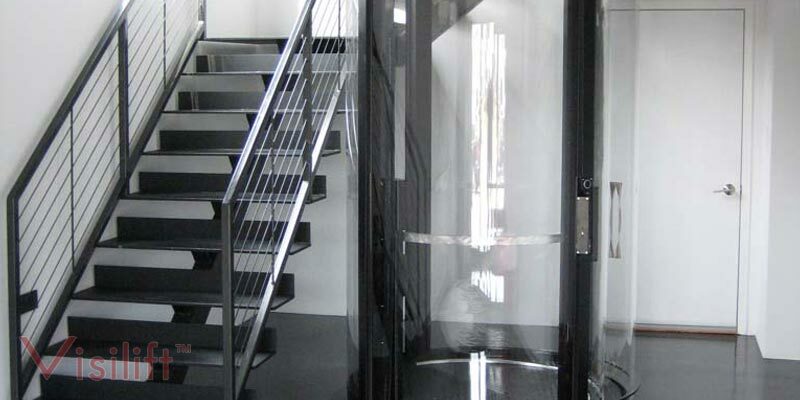 Keep reading to learn more about glass elevators, and why they are so easy to maintain. Traditional Elevator Maintenance – In order to better understand how maintenance free glass elevators are, you must first be familiar with traditional elevators. Traditional elevators that are cable driven or hydraulic have plenty of moving parts. Starting first with the machine room, which houses the elevator motor, you'll find gears, cables, and fans. Then, when you look inside the hoistway itself, you'll find more cables, pulleys, gear boxes, and counter weights. Long story short, if one of these small parts wears down, the whole system could seize up. On top of maintaining all of these moving parts, you also have to constantly check the lubricants and oils that are used to help keep the machine running smoothly. All in all, elevator maintenance is required at least once a year. Some elevator owners admit that they have to check the working parts of their elevator up to two or three times a year, especially if the elevator was not working properly. Why a Glass Elevator is Different – Glass elevators operate very differently from traditional ones. How? glass elevators are driven by pneumatic, or vacuum, motors. In order for you to understand how maintenance free these models are, you need to understand vacuum, or pneumatic, motors. Vacuum elevators are powered by air – not by cables, weights, gears, and lubricants. What happens is this, when the elevator rider wants to ascend, the pressure is reduced in the shaft above the elevator car. As pressure is reduced, the pressure from underneath the car gradually pushes the car upward. To descend, the same happens but in reverse. Pressure is reduced underneath the car, and it gently falls to a lower level. Since the elevator car moves via air pressure, there is no need for cables, pulleys, gear boxes, counterweights, or lubricants. Also, the vacuum motor that powers the glass elevator is far less complex than the motor that powers the cable driven elevator. As you can now understand, less moving parts mean less maintenance. Since the glass elevator has few moving parts, this model is virtually maintenance free. Are All Vacuum Elevators Cylinder? Can Wheelchairs Be Used With a Cable Driven Elevator? How Does a Cable Driven Elevator Work? How Does the Vacuum Work on a Pneumatic Elevator? How Large Must a Glass Elevator be for a Commercial Building? How Long Does it Take to Install A Glass Elevator? How Many Stories can a Vacuum Elevator Travel? 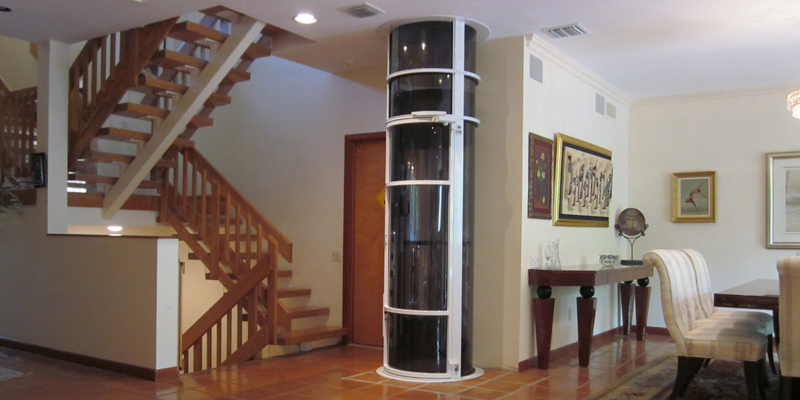 How Much Space Does Your Home Need for a Vacuum Elevator? How Much Weight Can a Vacuum Elevator Support? Is a Cable Driven Elevator Right for Your Home? Is a Glass Elevator Really Made of Glass? Is a Vacuum Elevator Better for Your Home or Business? What Are The Weight Limits for Glass Elevators? What Are The Weight Restrictions Of a Glass Elevator? What Is the Difference between a Pneumatic and Cable-Driven Elevator? When is a Cable Driven Elevator Better for Your Building? Will a Glass Elevator Work in a Small Home?